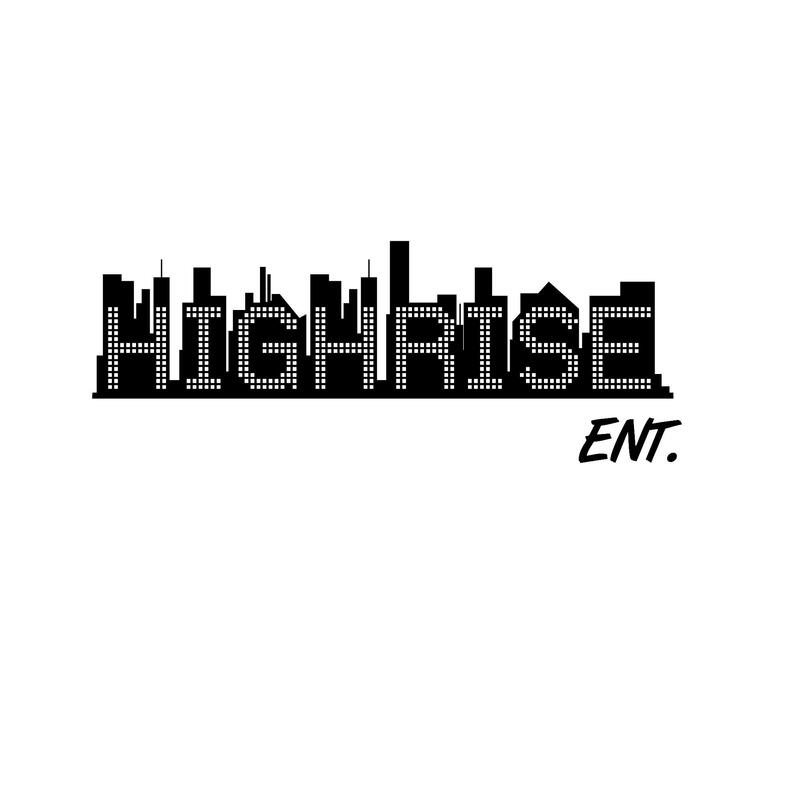 From Scratch/ HiGhRiSe Entertainment was established in 2004 by N. Warren and O.J. Ojomo. The company has worked over the years to release underground as well as mainstream albums. As a company we pride ourselves on the quality and content of what we release. We also deal with all aspects of the music business from the loose-leaf to the streets and beyond. We are very pleased we have been able to have our artist perform all along the Eastern Coast as far north as NY and as far south as FL. We have also had the privilage to release our music worldwide and work with such artist as MackJones, The Beat Gods, Knapps, The Chocolate Bros. and many more. We do not strive to reinvent the wheel, we continue to build from a sturdy foundation and embrace the music and art form we all love! love the dope show remix!